Every topic on Twig comes with a series of learning materials and extension activities. Find out how Twig supports your lesson plan. Topics in Science and Geography are accompanied by a series of questions to help you review key learning areas with your class. 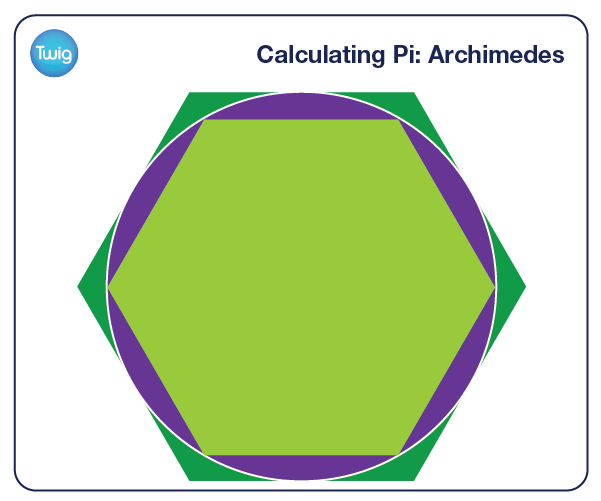 Topics in Maths are accompanied by downloadable lesson plans, worksheets and diagrams.